Brougham Place is a diverse community of people dedicated to following in the Way of Christ. We seek to embody the love of Christ in all that we say and do. An afternoon of relaxing pipe organ and vocal music and an opportunity to view this wonderful historic building designed by Edmund Wright. For more than 150 years Brougham Place has been a “Light on the Hill.” It is a community of hope that has passed faith from generation to generation, standing for justice and truth, equality and compassion, grace and love. Its cornerstone is built on Christ, the Living Word, spoken in the lives of its members. The Spirit continues to lead the mission of Brougham Place as it seeks to reach out and make known the love of God. Our collective worship happens on Sunday mornings at 10am. This includes Sunday School and Children’s Time in worship. Join the BP E-news email list and receive regular updates about what is going on at Brougham Place. 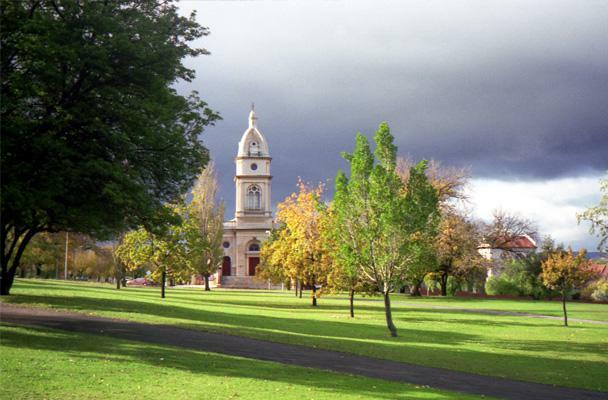 The Centre is one of the Synod of South Australia Mission Resource Centres. It is based here at Brougham Place and partners with many congregations across the Synod. Visit the Centre's website for more information.